Lash extensions and oil are a tricky mix. From cleansers to balms, moisturisers to serums, oil-based beauty products are absolutely everywhere these days. 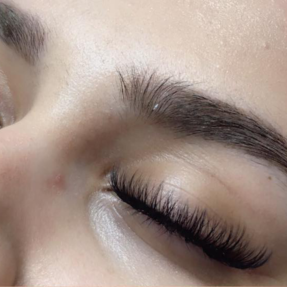 If you’re a lash addict, this is a hard trend to negotiate-on the one hand, oil products promise you a world of amazing skin, but on the other hand oil is the number-one worst enemy of eyelash extensions. 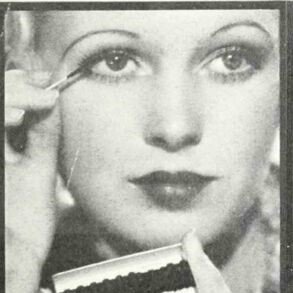 We’ve been hearing a lot of clients ask about managing oil-based beauty products and their love of lashes, so here is a handy guide to answer some of your most burning questions. What does oil do to eyelash extensions? Basically, oil causes a war within your extensions–the semi-permanent glue is fighting to keep the extension attached properly to your natural lash, while the oil is attacking and dissolving it. 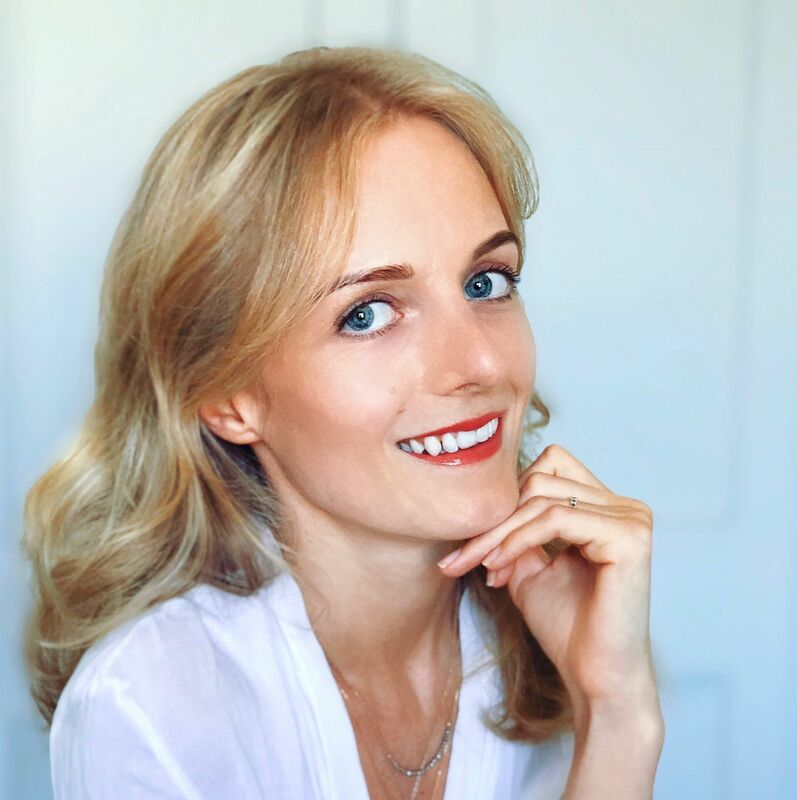 Unfortunately, oil tends to be stronger than lash glue on most occasions, causing dramatic shedding with even one application–so you wake up from your oil-based nightly routine with a bunch of lash extensions on your pillow. 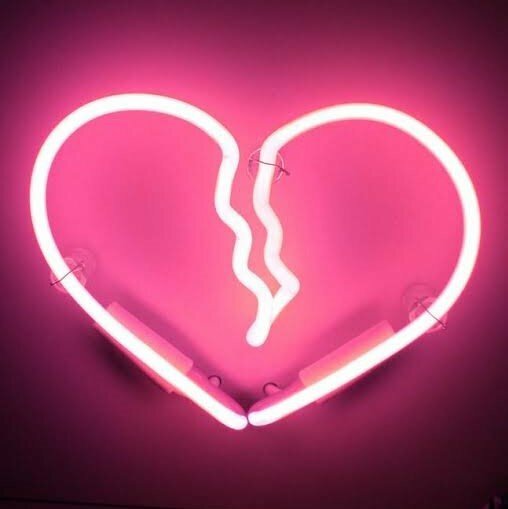 Tragedy! This interaction is why you often get tips to remove lash extensions at home with coconut or jojoba oil. 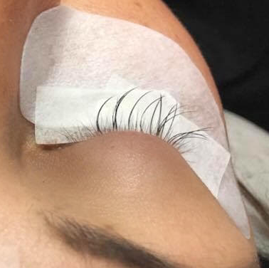 We’d still recommend seeing a professional for removal, as proper assessment and gentle handling of your lashes is always better than home removal! How do I know my products are oil-based? Check your ingredients list. We’d recommend this for every product you buy (beauty-related or not), as there are many ways that extra ingredients are snuck into a product. Any oil (e.g. rosehip, sunflower, jojoba, argan, squalane etc) on the list obviously relegates this product to the oil-based category, but so do buzzwords like glycerin, petrolatum and mineral oil. If you’re in doubt, Lady Lash carries a lot of great oil-free options! Can I still use my oily facial cleanser with lash extensions? If you’re determined to stay with your oil-based Holy Grail, just be prepared that you will have to come in much, much sooner for infills. 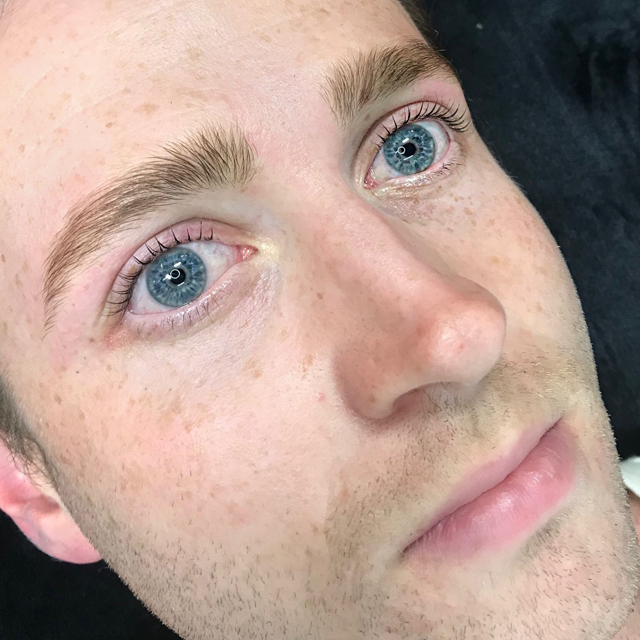 A treatment with less maintenance might suit oil-lovers instead–the lash lift is a great option here, as you can use any products on your face after just 24 hours. What if I avoid my eyes whilst using the product? Avoiding your eyes when applying oil-based products is quite difficult–if the product is runny it is easy to get in your eyes at any point of the process, especially when you’re washing it off! Oil-based night creams are another tricky one, as your lashes are in contact with the product for several hours while you sleep. Similar to above, we’d recommend that you schedule your infills closer together if you continue to use oily facial products. I’ve heard that castor oil is great for conditioning lashes. Is this true? Though no scientific studies have proven its effectiveness, pure castor oil has been used for centuries as an eyelash enhancer. The fatty acids it contains are said to nourish hair growth. 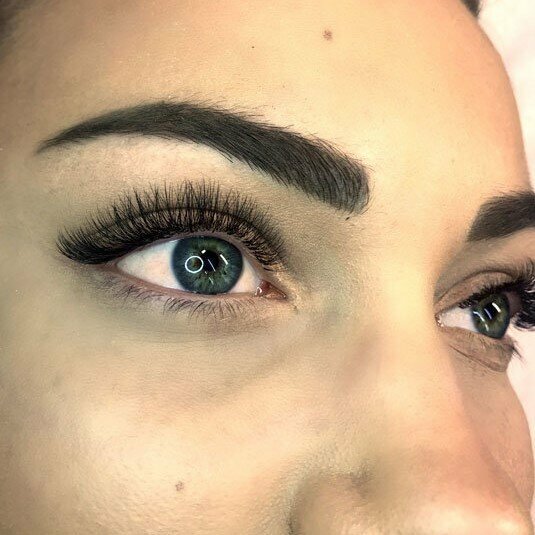 If you’re regularly using castor oil on your bare lashes and would like to give lash extensions a try, we’d recommend letting our receptionists know when you book and refraining from applying the oil for a few days before your appointment. This will make sure that no oil has lingered on the natural lashes, giving the extensions the best chance of bonding and lasting! I use an oil-based body moisturiser. Is this okay? If it’s not near your face, we say go for it!